Joining retailers like Walmart, Amazon, eBay, Etsy and Sears in ditching products that feature the Confederate battle flag, the studio that holds the consumer license for images of the iconic car from The Dukes of Hazzard says it won’t sanction the manufacturing of any products that feature the flag known as the rebel banner. 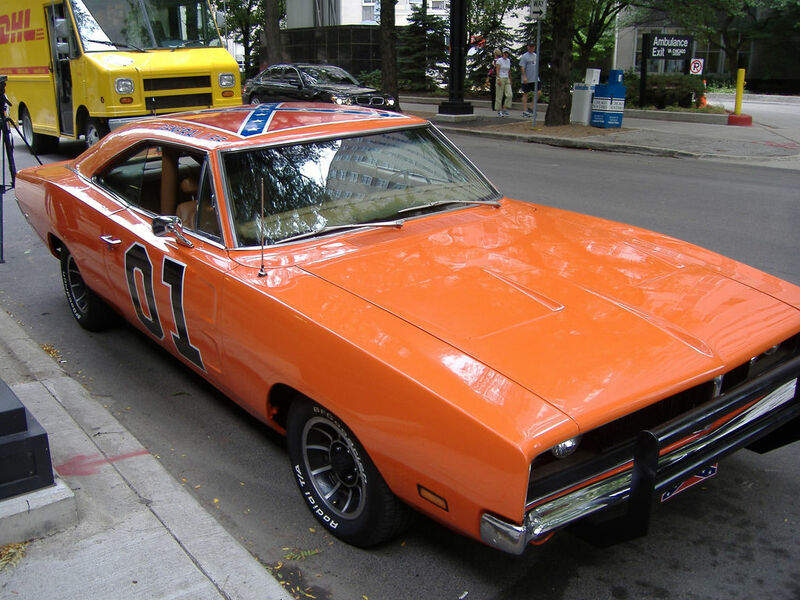 Warners Bros. consumer licensing division has handed out licenses for plenty of products in the past for the Duke brothers’ General Lee car, but says now that the one licensee that still includes the rebel banner on toy cars won’t be allowed to do so. There will still be plenty of merchandise out there featuring the General Lee, but those products come without the flag on the top. The one company affected in this case is Round 2, a model company out of Indiana. This is a change for Warner Bros. consumer licensing — as recently as 2012, the division said it wouldn’t be pulling the flag from General Lee’s roof after rumors of such a plan surfaced. “We were not and are not planning to change design of the General Lee on merchandise,” Warner Bros. said at the time.